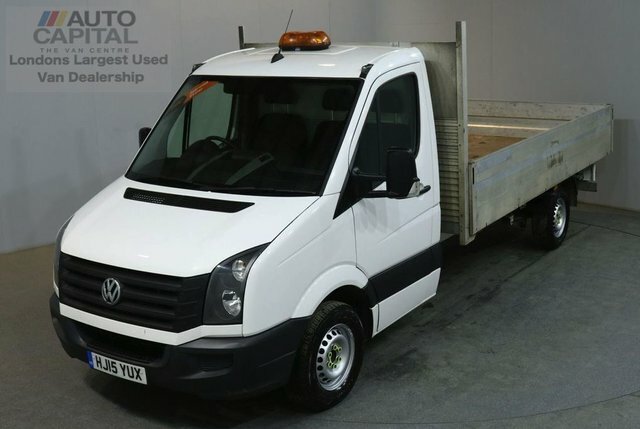 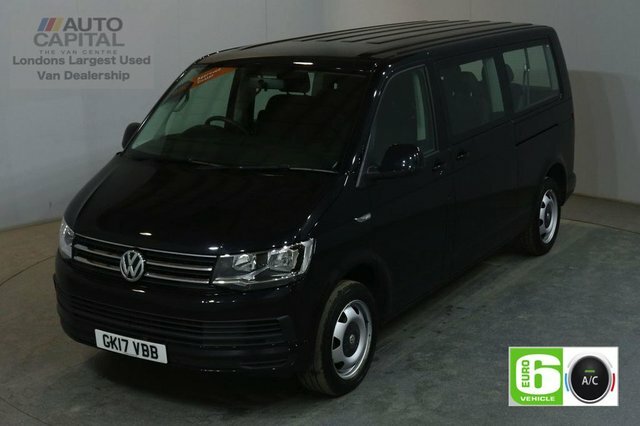 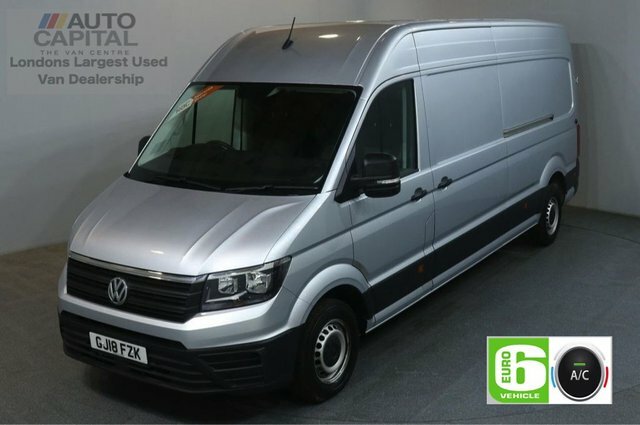 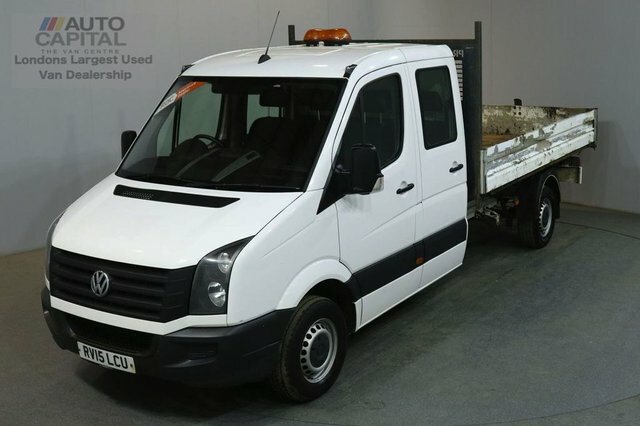 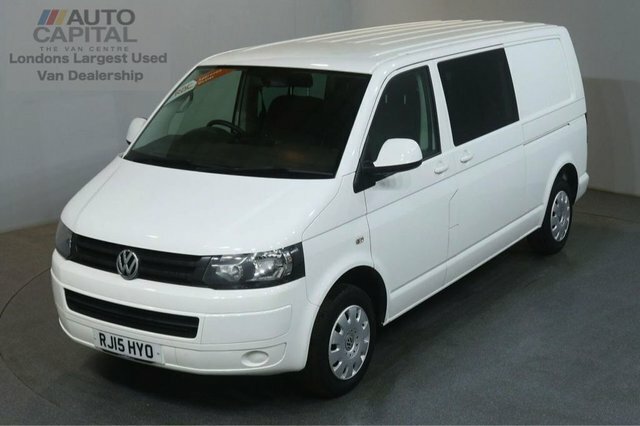 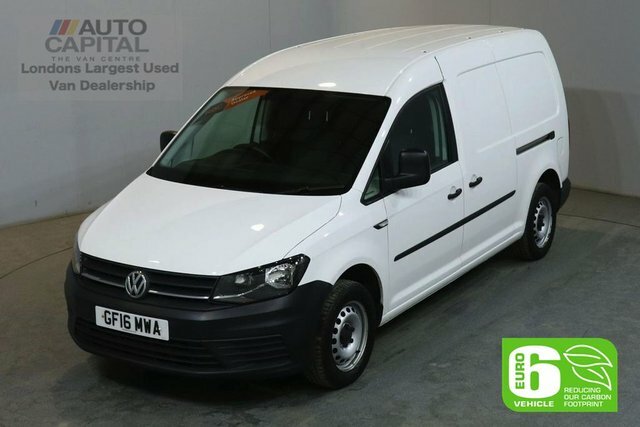 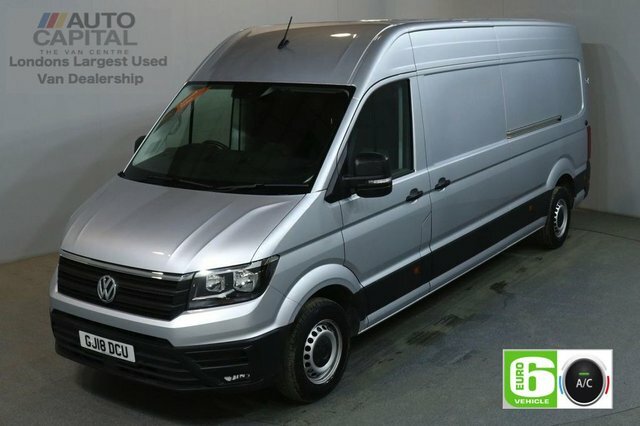 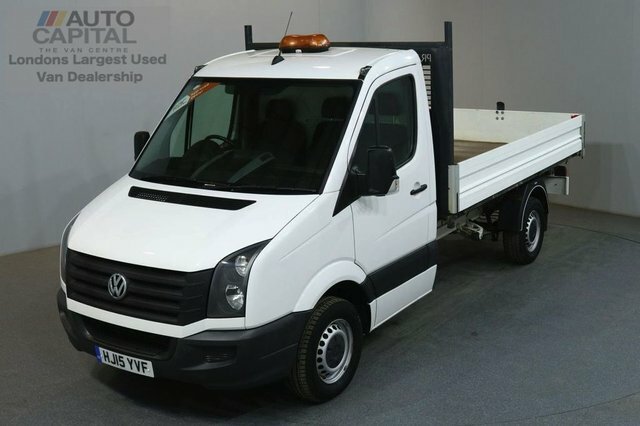 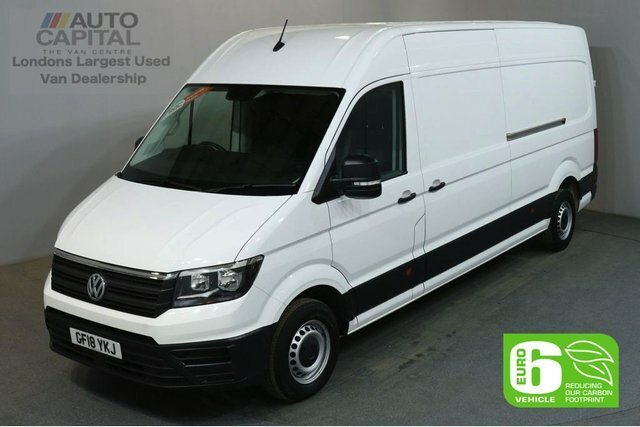 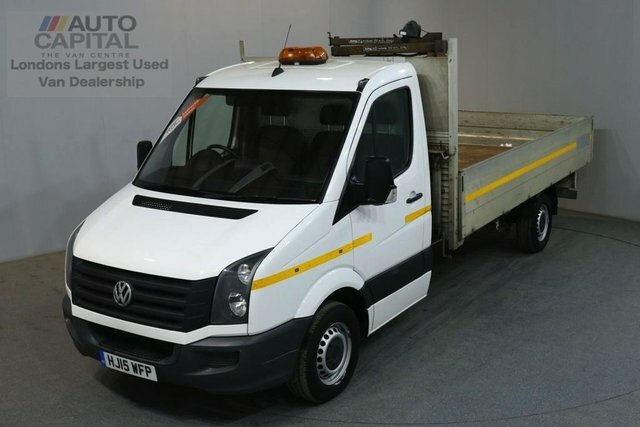 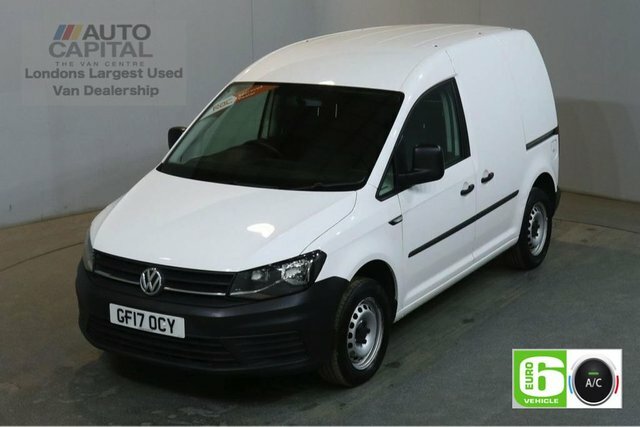 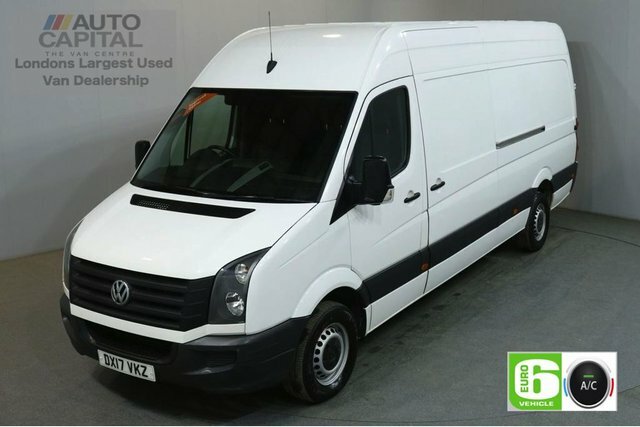 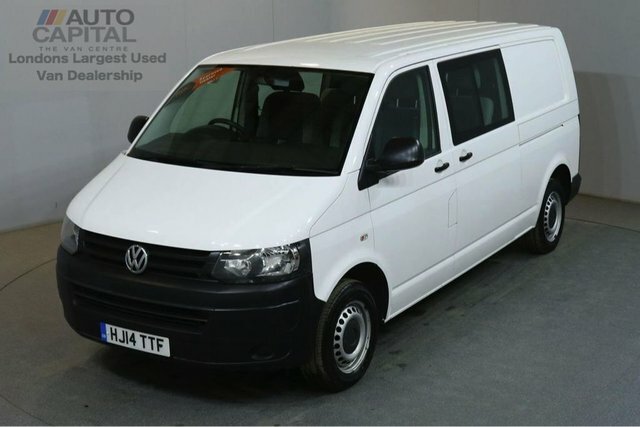 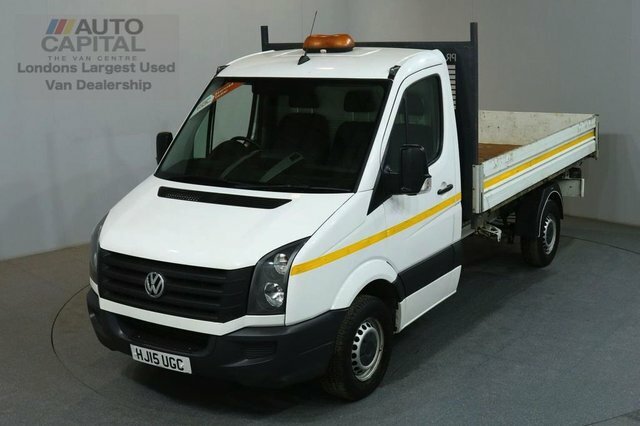 If you are on the lookout for a high quality used Volkswagen van in London, then Auto Capital Ltd is the place to be! 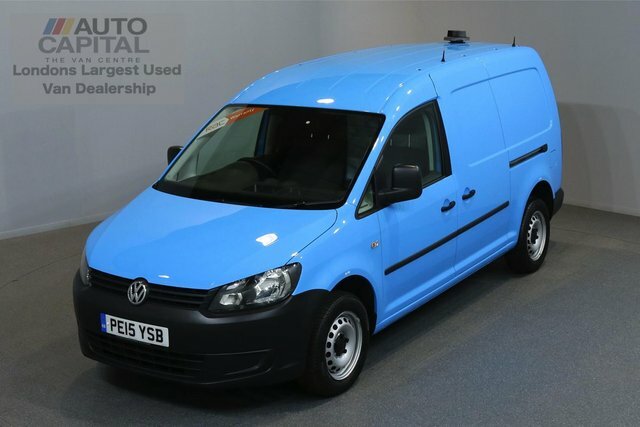 We offer a range of Volkswagen vans in our showroom, from spacious transporters to handy panel vans. 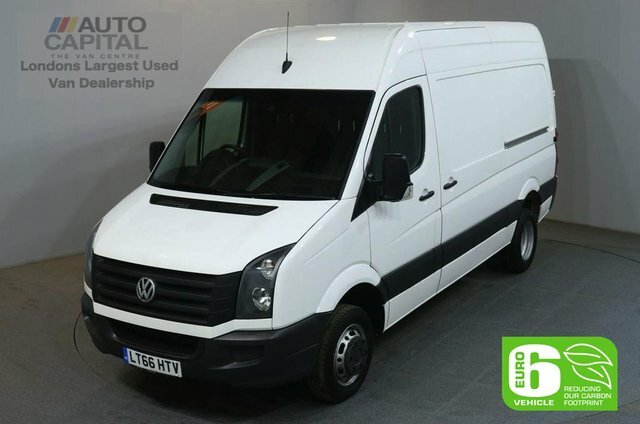 We have a team of highly knowledgeable sales advisors here at Auto Capital Ltd, who are ready to aid you through the process of buying your next van. 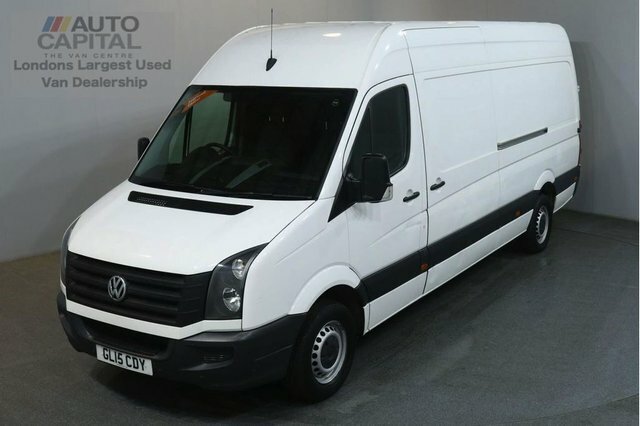 Our showroom, situated in Stanmore, is the largest van showroom in London. 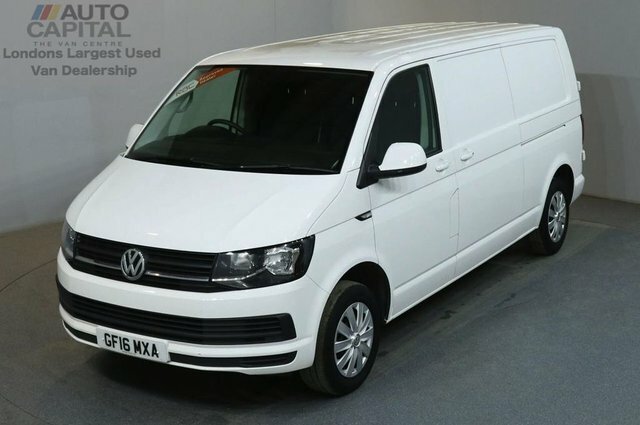 We boast a collection of over 100 vehicles for you to choose from and are confident we can help you find what you’re looking for. 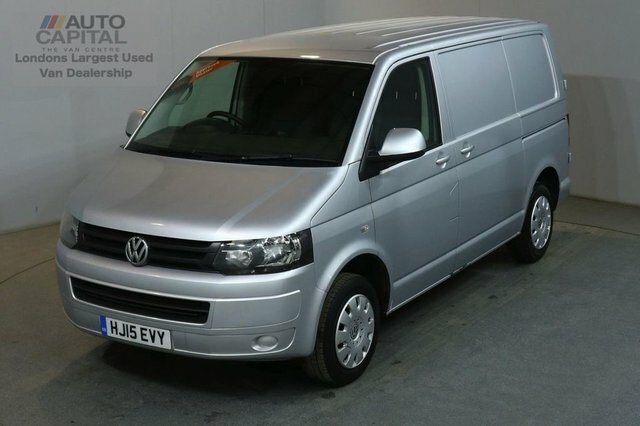 Don’t hesitate to get in contact with our team today and take the next step to your new purchase.